Everything you need for KVM extension with pixel-perfect 4K60 fps video. Call 877-877-2269 for pricing and to place order. 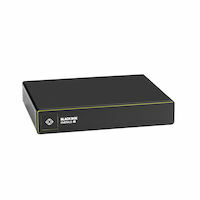 Get the industry’s highest-quality KVM extension. The Emerald 4K Extension Kit gives you everything you need for KVM extension of HD or up to 4K60 DisplayPort 1.2 video as well as transparent USB 2.0 and audio signals over multimode fiber cable. Emerald's video quality is eye-catching. This KVM system supports pixel-perfect 4K DisplayPort video at 60 Hz. The solution provides image transmission with mathematical lossless compression that visualizes every single pixel at 60 fps with 10-bit color depth. This kit is perfect for firms looking for compatible KVM extenders to secure workstations in a separate location from their monitors. This gives you easier system access for IT maintenance. Additionally, it reduces fan noise, heat emissions and electric interference in the workplace. These SFP+ optical transceivers enable you to adapt Emerald’s SFP+ slot to a fiber interface for faster network speeds. They are compact, interchangeable and hot-swappable. 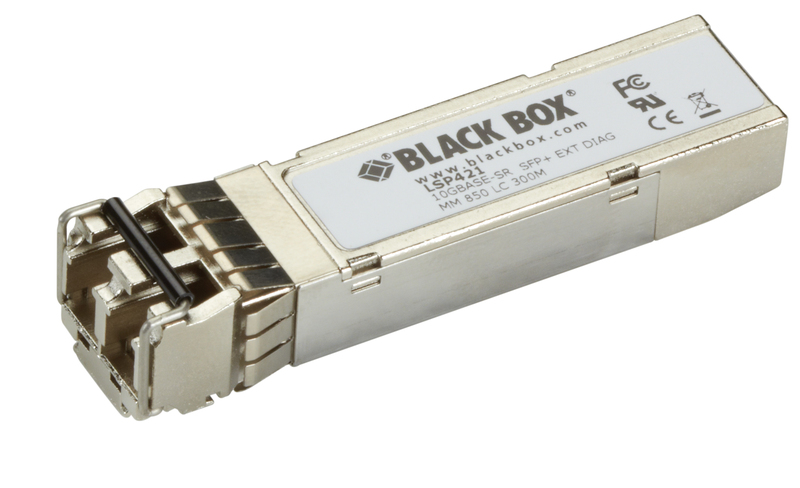 The SFP+ modules feature a metal enclosure that helps shield communications from EMI interference. 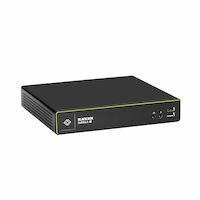 The 4K DisplayPort IP KVM Ext Kit Single-Head V-USB 2.0 Audio VMA comes with a standard 2 Year Double Diamond™ Warranty (Standard) already included.